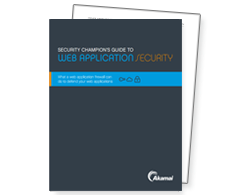 Learn the difference between a well-implemented web application firewall and what most companies do – and the implications for your web application defense. How is a behavioral perimeter more important than a firewall? Does a web application firewall (WAF) have to be placed inline? What should SecDevOps learn from DevOps?